Who does not know what Tumblr is? One of the most common blogging platforms in the world allowing you to post text, photo, quote, audio, or video. 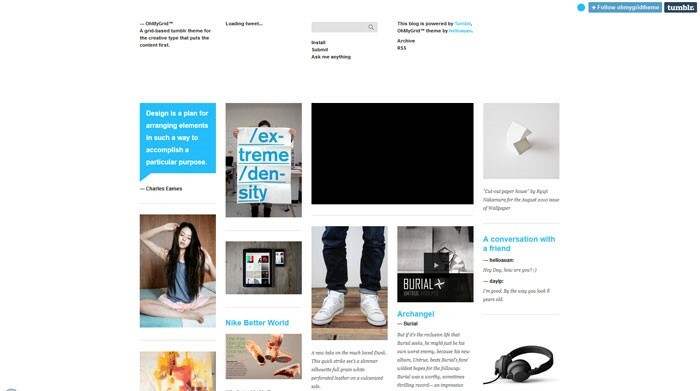 With over 200 million blogs and over 550 million active users, Tumblr is worth to check out. For those of you who already use this network and wants to take your blog to a whole new level, we collected 35 best free Tumblr themes 2018. Here you are going to find themes with infinite scrolling, beautiful header, grid design, and flat look. Just scroll down and pick an item you like the most to change your blog today. We all know that ‘content is a king,’ right? 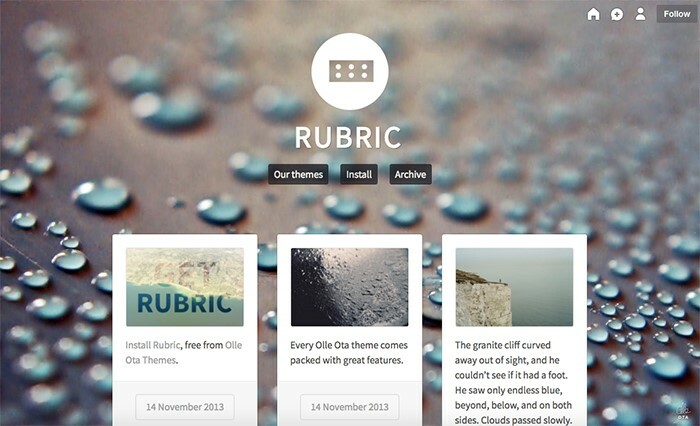 This Tumblr theme will help you make visitors focus on content first. 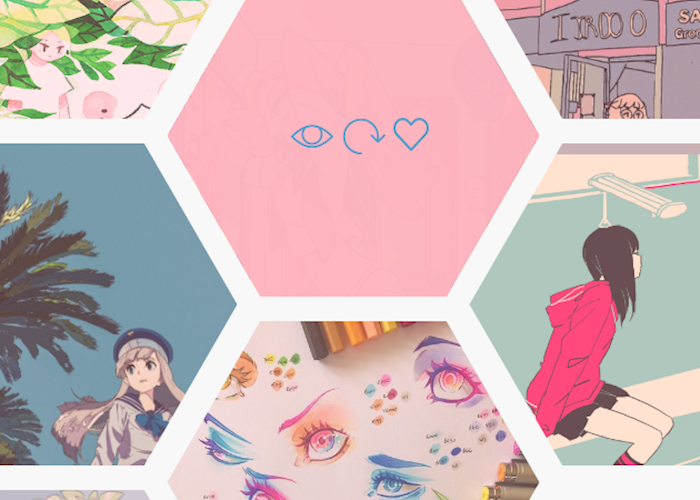 For those of you who want to put images in the first place, this Tumblr theme is the best solution. You can upload any post there and change the background from light to dark. 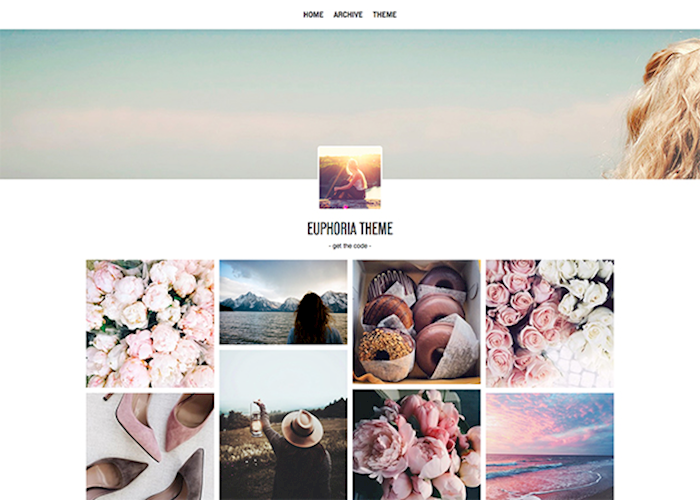 Euphoria is a gorgeous portfolio theme with infinite scrolling and responsive layout. You can edit header, fonts, colors, profile picture. 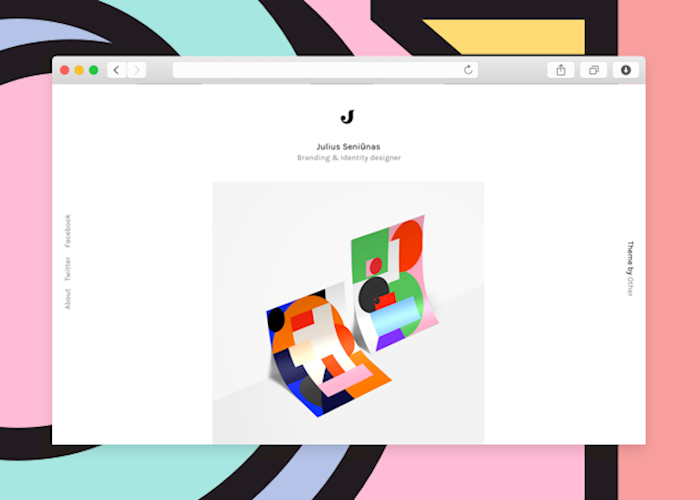 This theme for Tumblr is clean and ultra-modern. It’s quite simple, editable, and mobile-friendly. 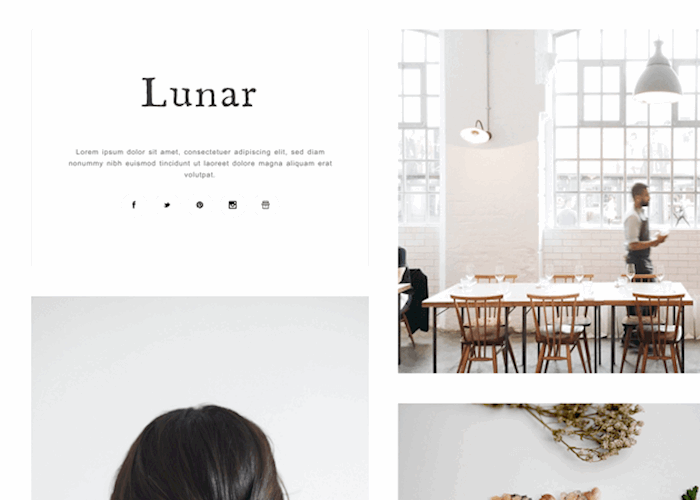 Susan is a minimalist responsive Tumblr theme for blogs. It has Instagram integration, custom logo, social links, and comments. 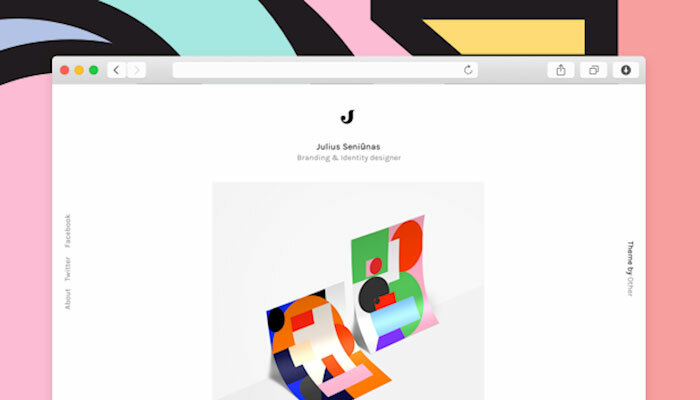 If you seek for a modern creative solution for your portfolio on Tumblr, this is precisely what you need. The pictures are displayed in circles. 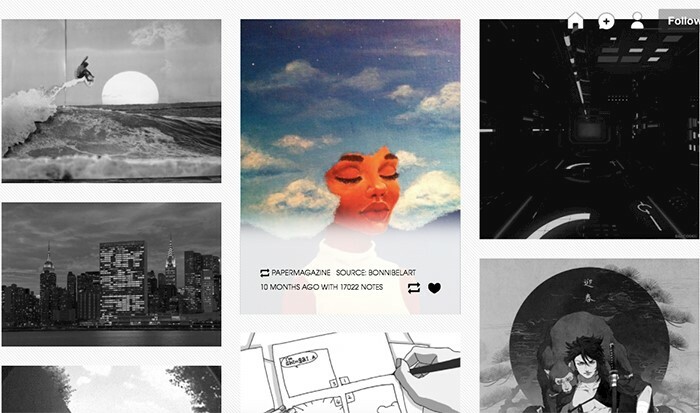 The Sidebar is a cool theme for Tumblr where the posts are placed on the right side. You can change the logo, background, fonts, and more. 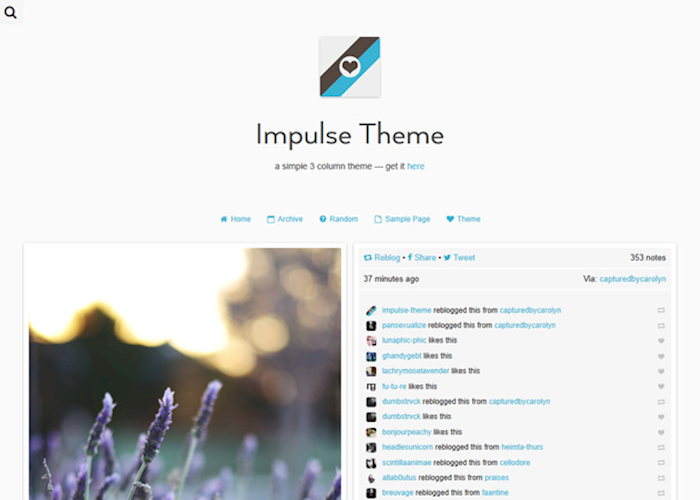 This is an essential theme for Tumblr with a background and grid-based design, similar to Pinterest. It has infinite scrolling. 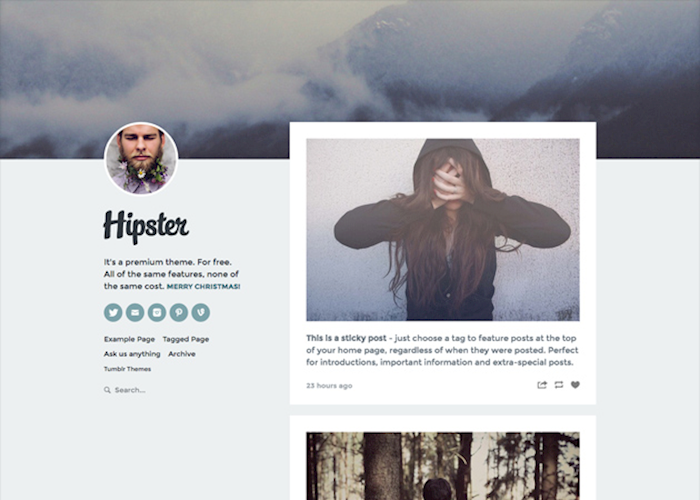 Hipster is a free Tumblr theme with premium quality. It has sticky content, Instagram integration, ability to control the content with your keyboard, and more. You can customize everything you want. 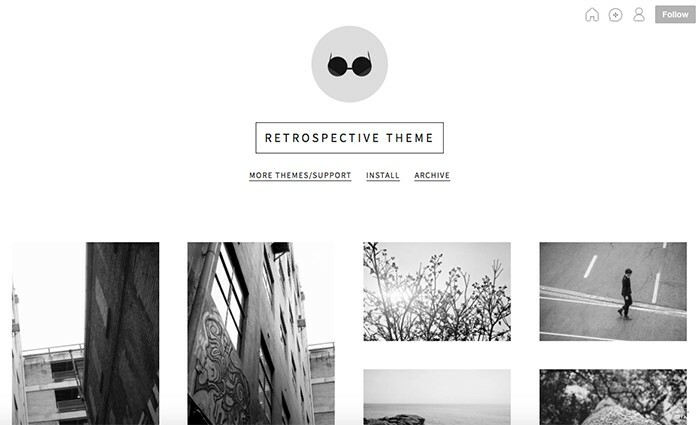 Retorospective will come in handy for designers, photographers, illustrators who are going to create a portfolio in one style. Clean background and small typogra[hy will make your images pop. 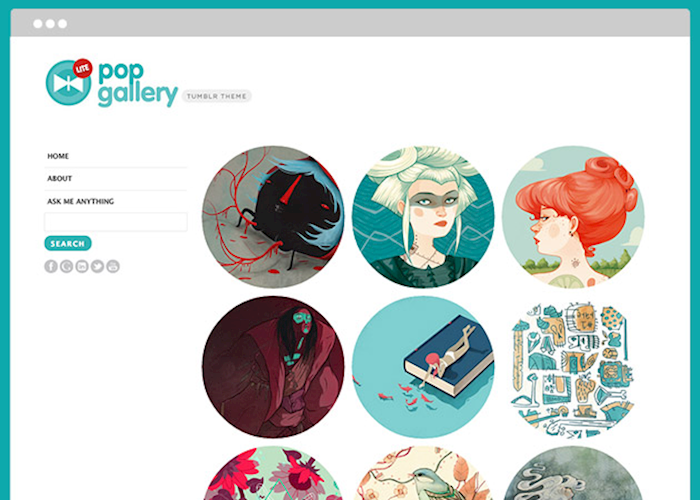 Telpher is a beautiful free Tumblr theme with fixed sidebar and modern grid layout. Your visitors can like and re-blog your posts. 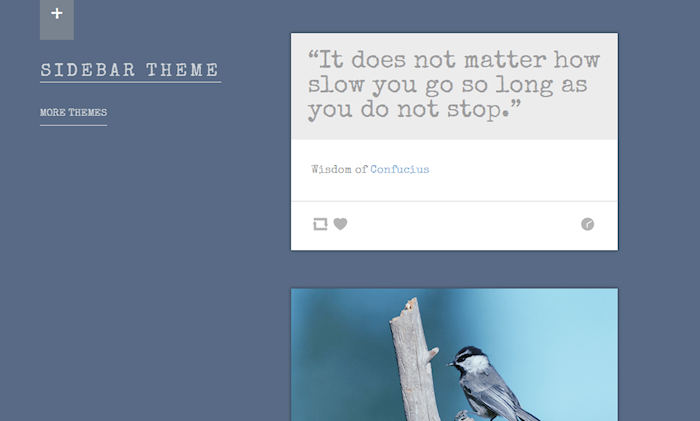 Look at this fantastic masonry style clean theme for Tumblr. It has nothing but a gallery with pictures to get the main focus on them. Sugar is a two-columns theme. One side features a big beautiful image, and the other side has posts. You have unlimited customization options with this theme. Osprey is a nice portfolio Tumblr theme. You can choose two or three columns, change borders, logo, fonts, and more. 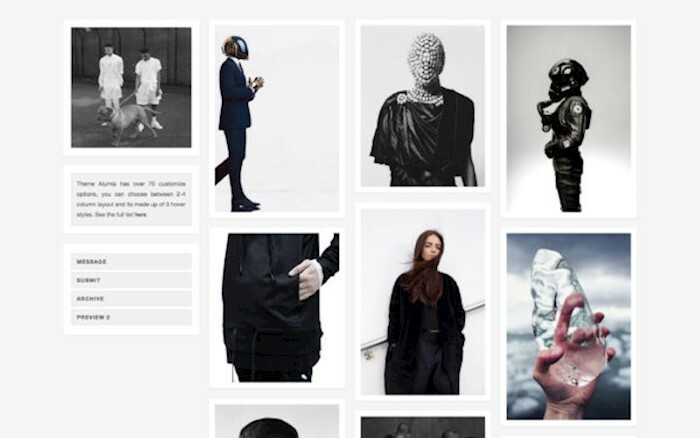 Void is a modern, beautiful Tumblr theme for a portfolio. It has grid design with lots of images and editable options. If you are looking for something clean anв minimalist, this theme speaks for its name. All images are black and white, but when you mouse over the image, it turns colorful. 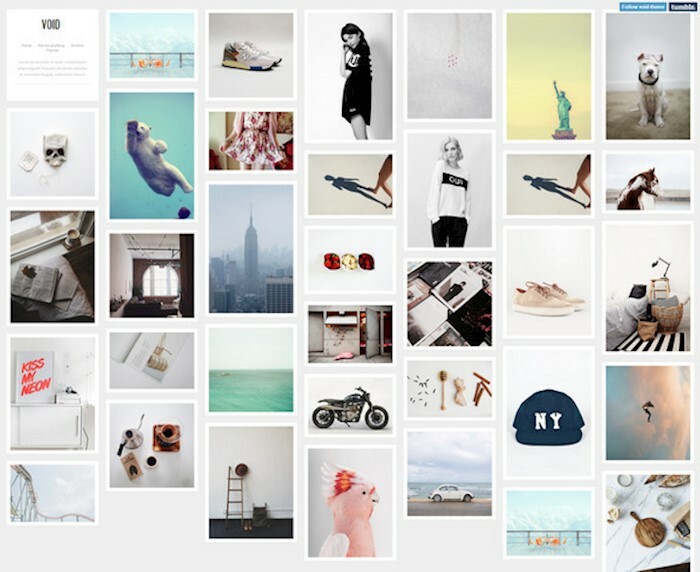 For those people who like to share visually stunning images and videos on Tumblr, this theme was created. 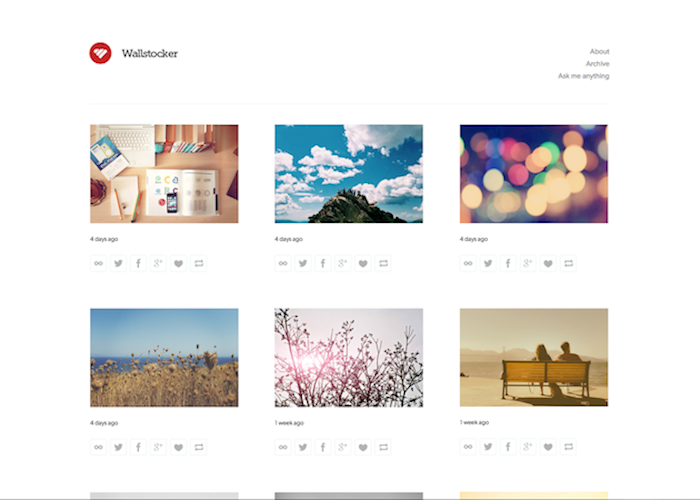 It will turn your blog into a stunning easy-to-use gallery. 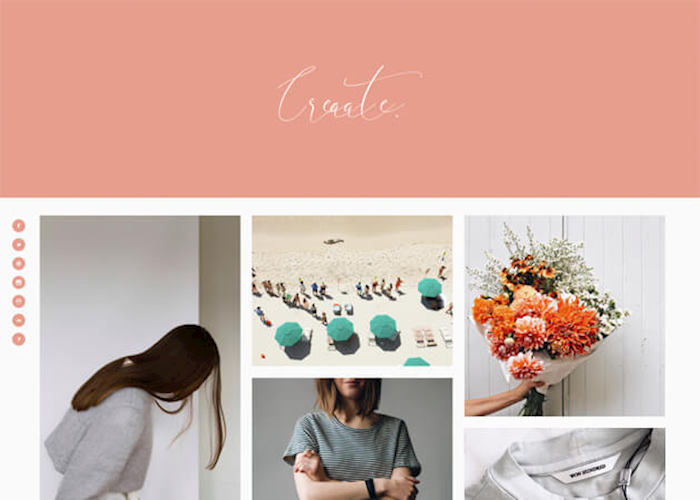 Alumia is an elegant, customizable Tumblr theme with a versatile design. You can change it into a two, three, or even four column blog. 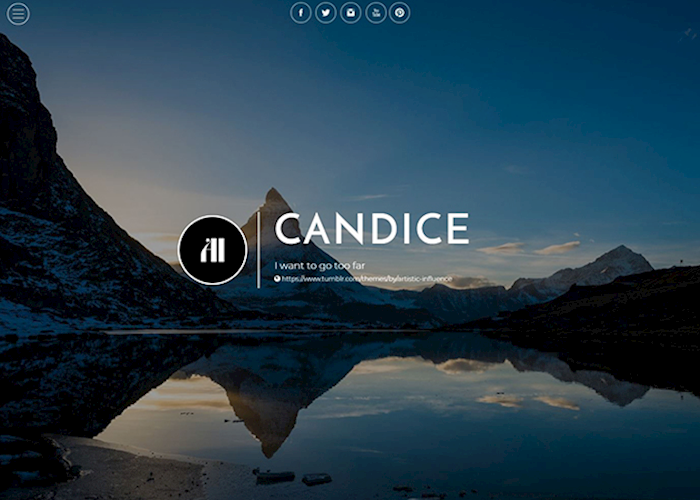 Candice is one column theme for Tumblr. You can choose between full width or a boxed layout. Besides, you can add social media links, change a logo, fonts, and more. 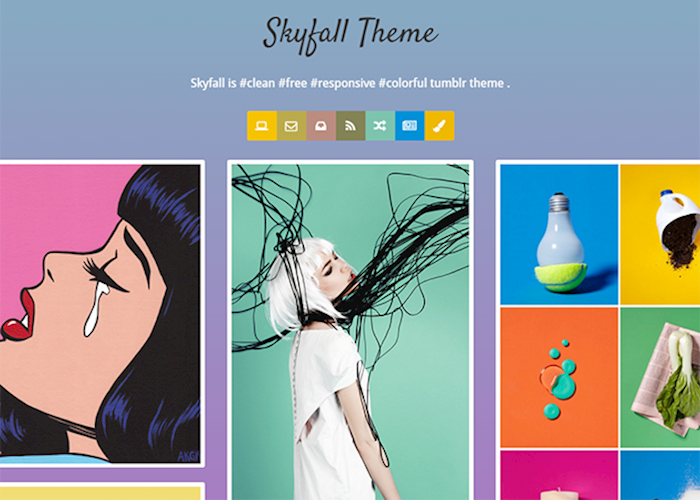 Skyfall is a vivid, dynamic theme created with images in mind. It’s fully-responsive, editable, and ready for mobile. 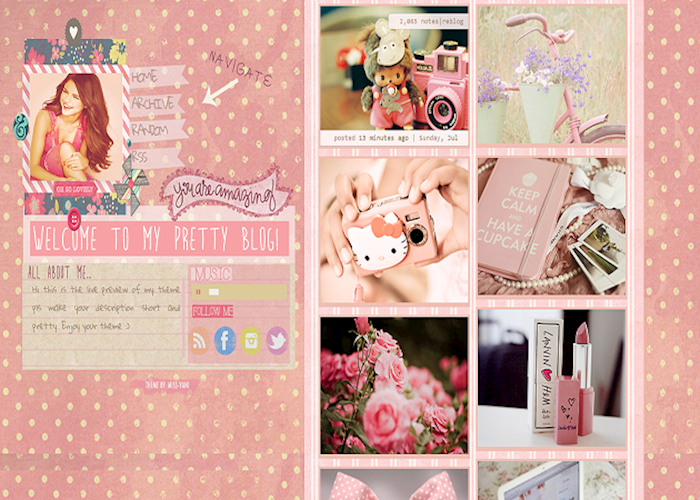 Let’s go pink is a female chic Tumblr theme with stickers, fun design, and girlish background. It looks like a girl’s diary, but online. 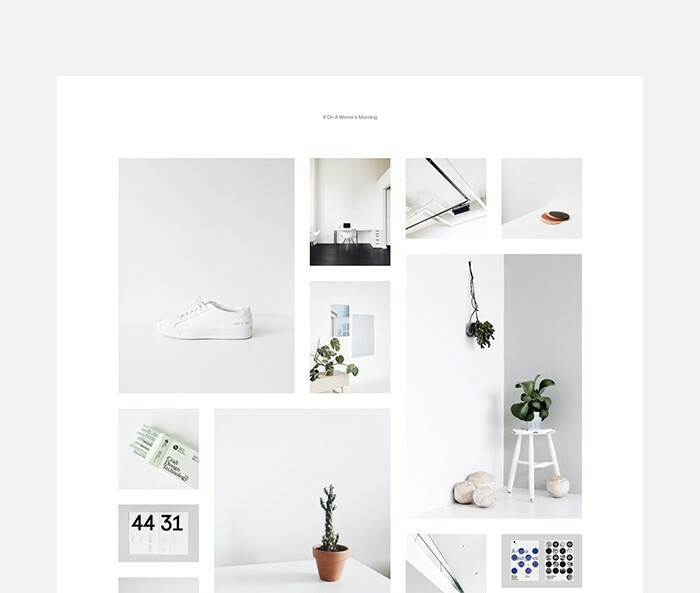 This is a simple theme to share your images on Tumblr and re-blog content of others. You can change logo and background. 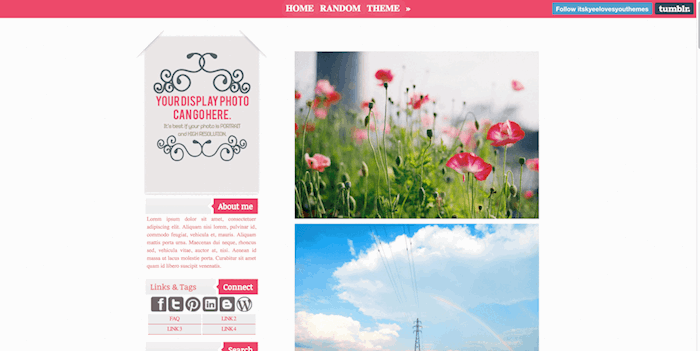 This is one more female romantic theme suitable for girls because it features flowers and pink color. You can quickly add any type за post there, change fonts, colors, and images. Here you see a modern Tumblr theme with traditional infinite scrolling and support of any post type. Moreover, it features search box and archive. 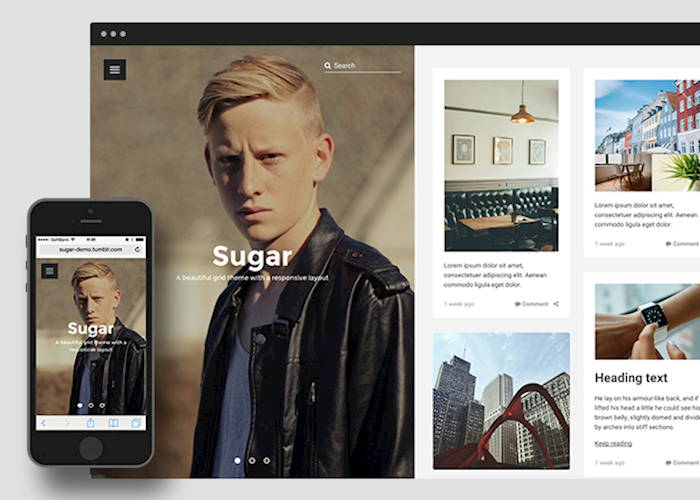 This amazing Tumblr theme will be a perfect choice for designers and photographers. It features a beautiful huge header with logo and simple image grid. 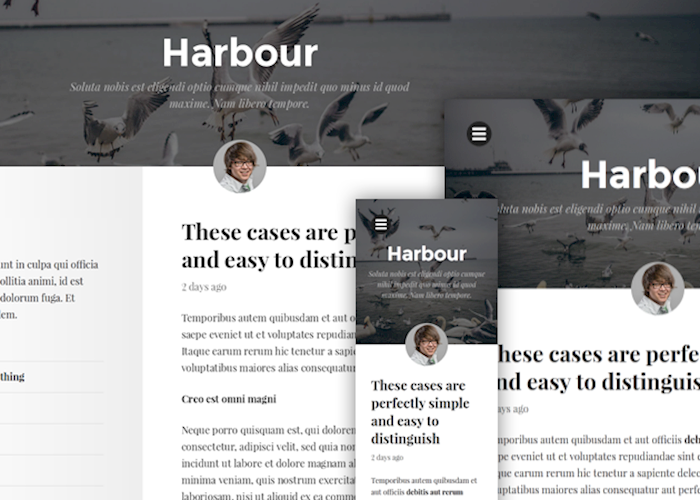 Harbour is a nice responsive Tumblr theme with magazine style. 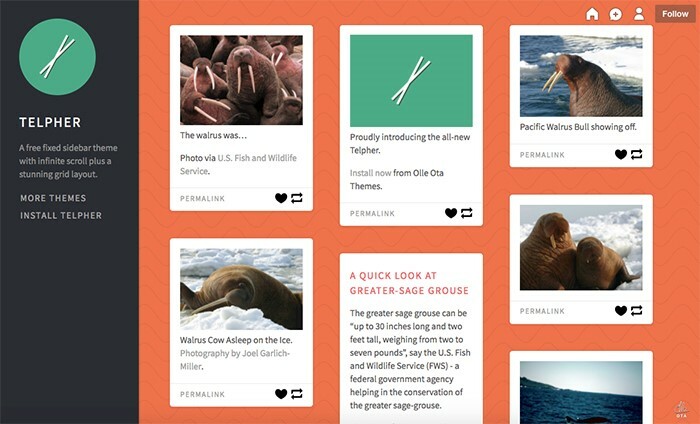 It will be a great choice for blogs, newspapers, and text posts. 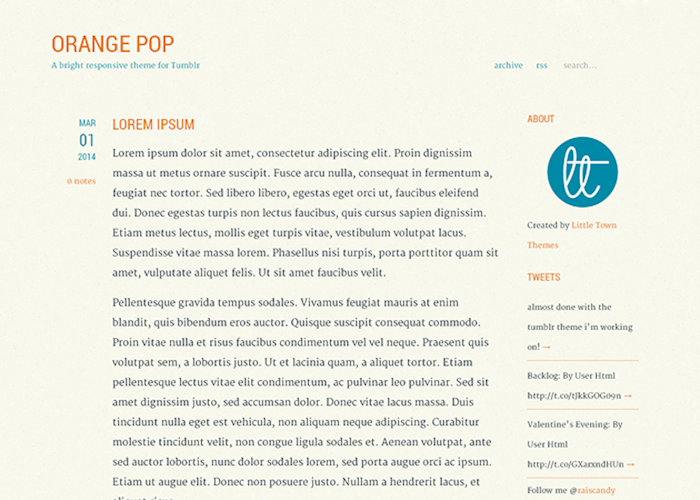 Orange pop is a lovely blogging them with orange headings and classy layout. It has a sidebar with a Twitter feed and custom text blocks. 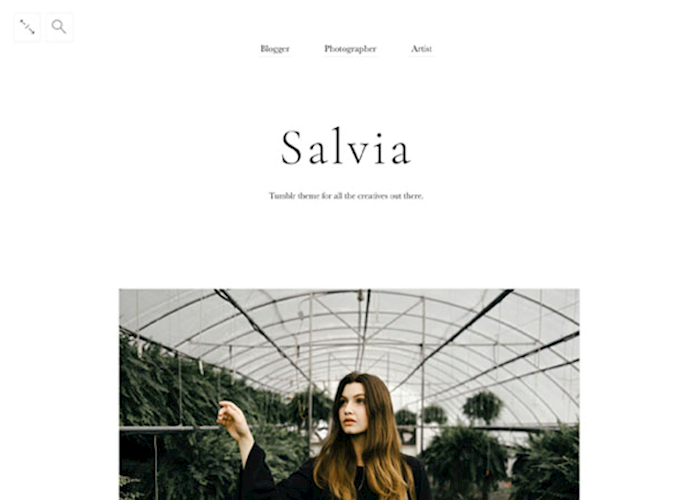 Salvia is a basic clean theme with white background and support of any post type. It’s mobile-friendly, so you have not worry about users who browse your blog from their smartphones. 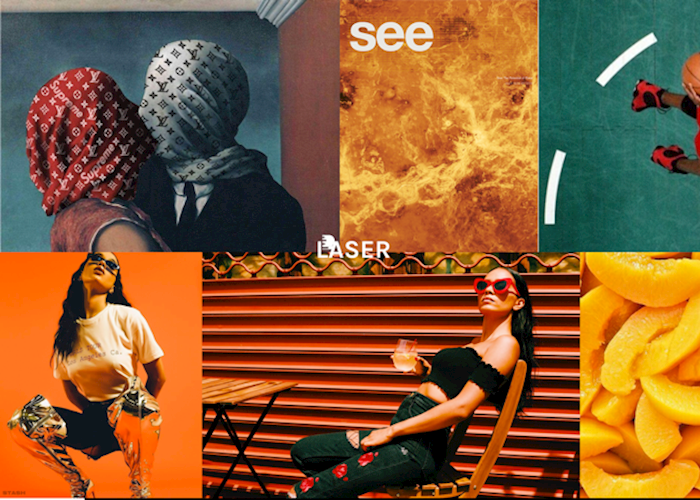 Laser is a creative, interesting portfolio theme with a focus on images. It was designed for those of you who do not afraid to stand out from the crowd. 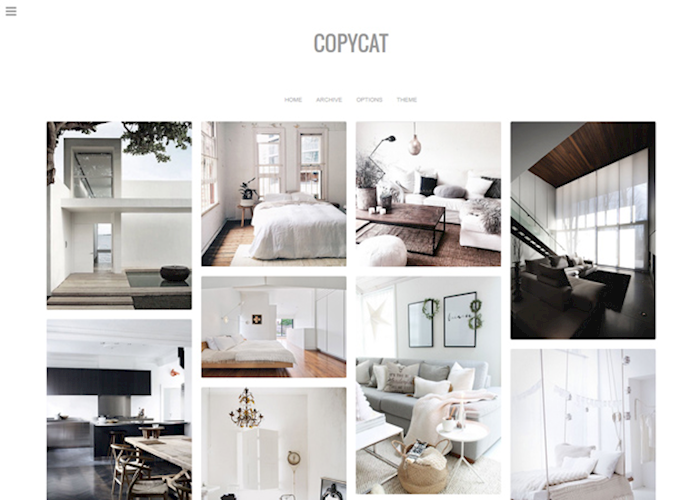 Copycat is a theme for Tumblr with black and white backgrounds which look different. In any case, both colors make images pop. 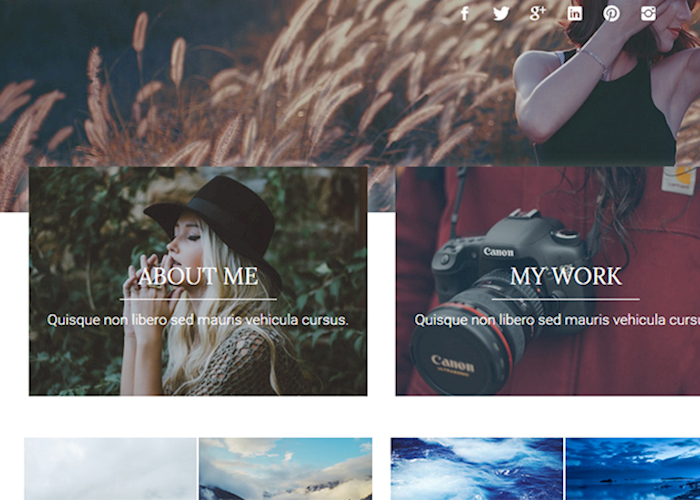 See You is a lovely minimalist theme for a portfolio. You can upload your logo. Besides, it’s entirely responsive. 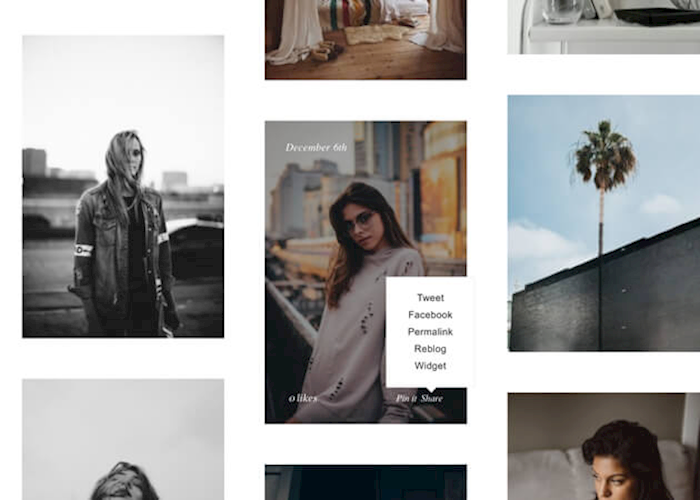 Wallstocker is a good Tumblr theme with a strict grid layout. You can click on each image and see it in full size. 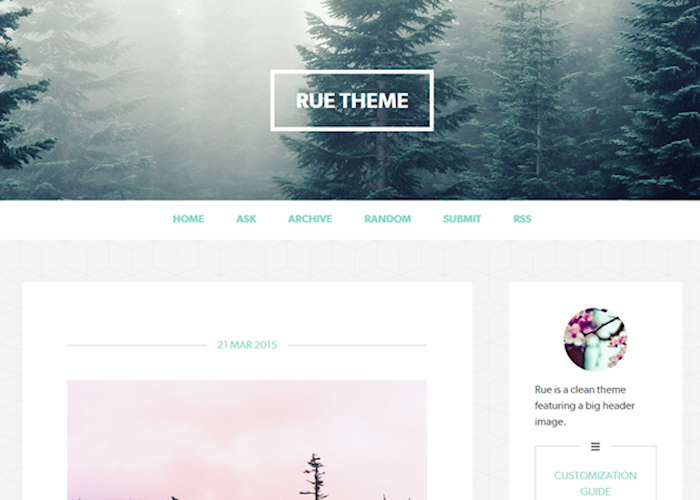 Rue is a stunning theme with image header, nice background, and useful sidebar. You can integrate Google Analytics and control your blog visitors and other statistics. 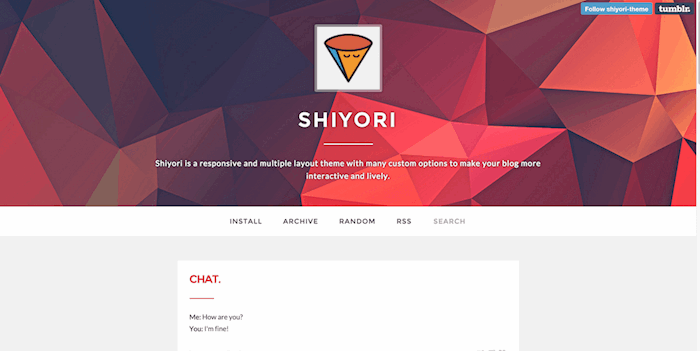 If you are looking for something extraordinary, these theme with image pentagons. 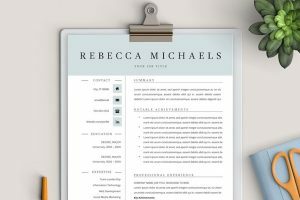 This is the best way to impress visitors with your portfolio. 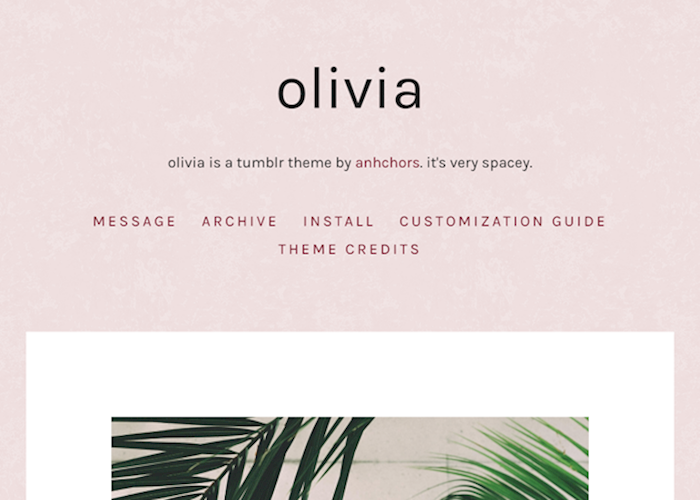 Olivia is a romantic pink theme for girls, apparently. Unless you are a guy, who love pink and floral backgrounds.